Buy Cheap Citadel Brushes Now, Get 10% Discount Off RRP and Free UK shipping over £75! 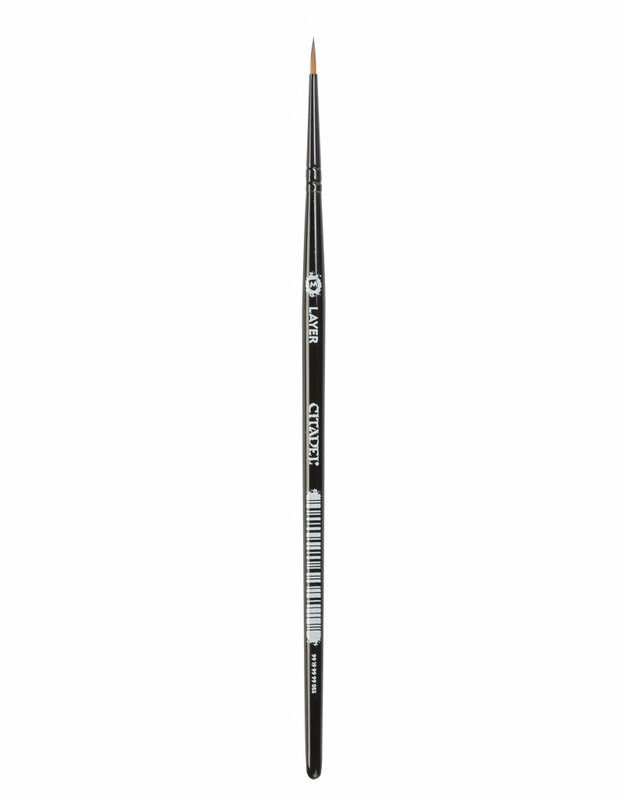 This medium layer brush boasts pure sable bristles, and is perfect for layering. The size and point makes it a versatile all-round detail brush.